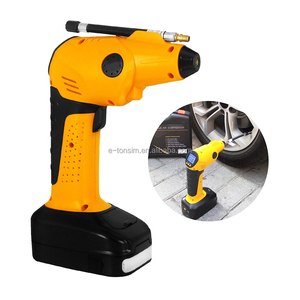 2018 Latest 12V Electric Cordless Tire Inflator Portable Mini Air Pump With TPMS For Car Tyre. 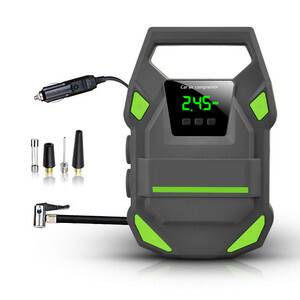 2018 Latest 12V Electric Cordless Tire Inflator Portable Mini Air Pump With TPMS For Car Tyre. 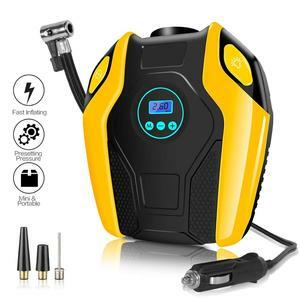 2018 Latest 12V Electric Cordless Tire Inflator Portable Mini Air Pump With TPMS For Car Tyre. 2. Can we order some sample before large quantity9 Yes, you can buy sample at first to test. 3. Can you print LOGO on product9 Sure, we can print your LOGO according to your request. 4. How to order9 Tell us the item model and quantity you need, so we will make proforma invoice for confirm. 3) The color of the product in the picture is only for reference purpose. The lettering charge depends on the quantity you are ordering. 5.Q. We accept OEM and small trial orders, contacting with us now for more information. 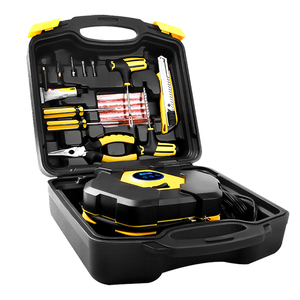 10 YRS Ningbo Lingsheng Electric Appliance Co., Ltd.
2 YRS Dongguan Lingdu Industrial Co., Ltd.
Alibaba.com offers 9,347 12v air inflator pump products. About 88% of these are tire inflators, 4% are air-compressors, and 3% are pumps. A wide variety of 12v air inflator pump options are available to you, such as 101-150psi, 50-100psi, and 251-350psi. You can also choose from ce, rohs. As well as from digital, reciprocating, and screw. And whether 12v air inflator pump is diaphragm pump, screw pump, or single-stage pump. 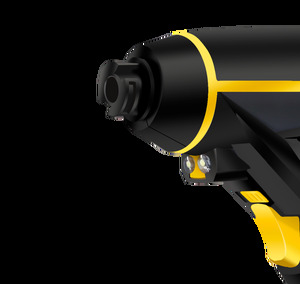 There are 9,347 12v air inflator pump suppliers, mainly located in Asia. 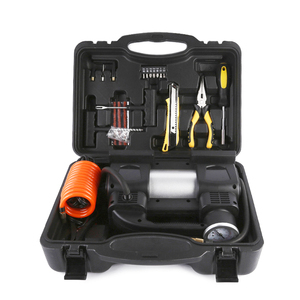 The top supplying country is China (Mainland), which supply 100% of 12v air inflator pump respectively. 2v air inflator pump products are most popular in North America, Southern Europe, and Northern Europe. 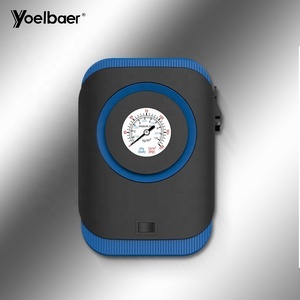 You can ensure product safety by selecting from certified suppliers, including 1,099 with ISO9001, 339 with ISO/TS16949, and 233 with Other certification.